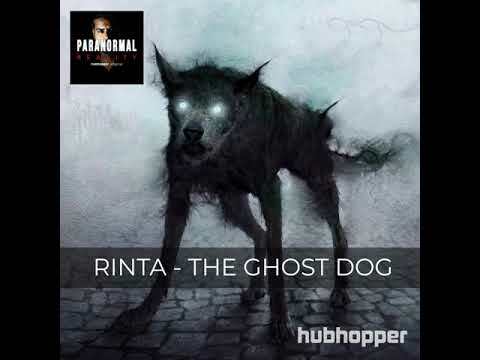 The Sinha family in Mumbai had a dog named Rinta. Everything was going well until one day when one of the family members saw their dog at three places at the same time. They were petrified with the happenings in their house. It was a bone-chilling experience for them. They finally decided to get help and called Jay Alani, a paranormal investigator. Listen to what happened after that. When Jay reached Bhopal for an event, he was visited by a young boy from a village in Chambal. 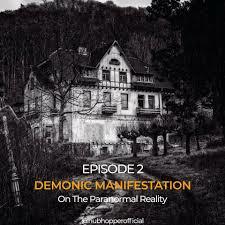 The young boy had come to report a paranormal case that happened in his village. Along with him, Jay goes deep inside the bloodthirsty Chambal valley, where the entire family was haunted by an evil paranormal force. Listen to the complete podcast. Jay was called for research purposes on an exorcism of a young girl from Maner, Patna, Bihar. That was the first time when he witnessed a severe exorcism which made him re-think on his theories on possession but that was not all. He was shocked when the exorcism turned into brutal torture. Use the link and listen to the complete story. 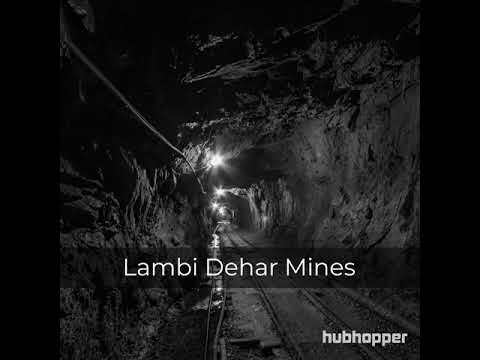 Lambi Dehar Mines is a ruined and abandoned mine near Mussorrie, which witnessed more than 20,000 deaths in a single night. Since then it is said that this place is the home of a witch, and she will never let anyone occupy this land. Jay Alani investigated this location and witnessed his life’s biggest paranormal encounter so far where he himself became a victim of an apparition of a severe paranormal entity. Listen to the complete podcast now. 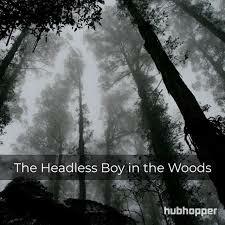 Nearby Mussoorie, there is a jungle which is supposedly haunted by a headless boy. Jay Alani uncovered the reality of this case when he recorded India’s first live podcast from this haunted location. Listen to the complete podcast now.